I’m sure you’ve all heard of the beauty subscription boxes by now, they’ve been around for a few years. 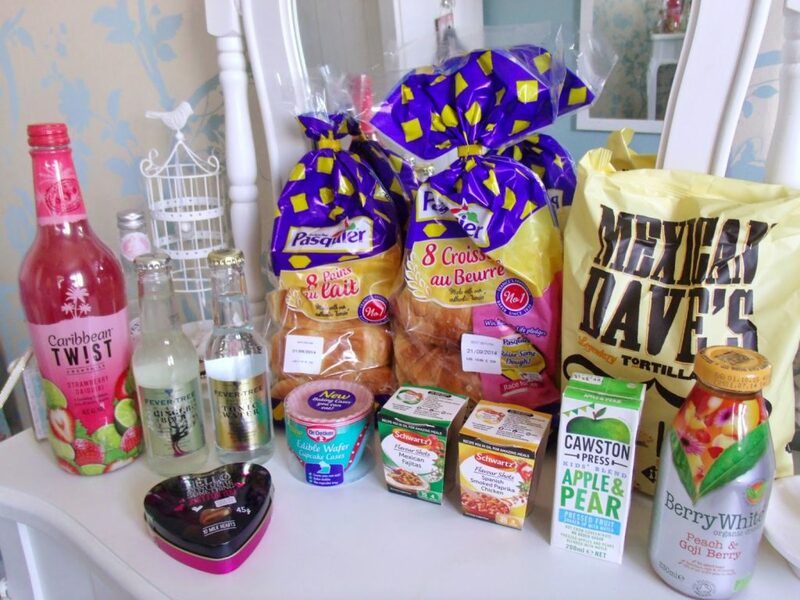 So if you’re getting a bit bored of tiny moisturiser sample after tiny moisturiser sample, or you’re looking for a tastier alternative, check out Degustabox! Way better than a little box full of boring skincare or beauty products, this is a massive box packed with full sized foodie goodness! You simply sign up to a monthly subscription and then receive a box delivered to your door. You can then enjoy 9-14 surprise products, many of which are completely new to the market, so you get to be one of the first to try them! 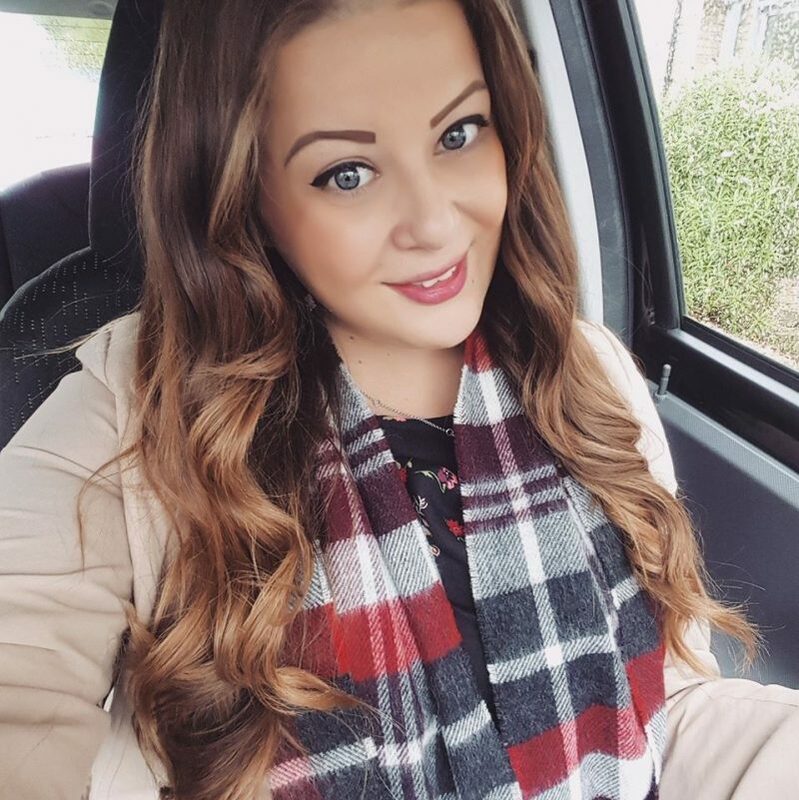 Berry White Organic Drink – I received the peach and goji berry flavour natural juice drink which I wasn’t a big fan of as I hate peach, but other yummy sounding flavours include pomegranate and blueberry and lemon and ginger! They also donate 10% of their profits to charity! 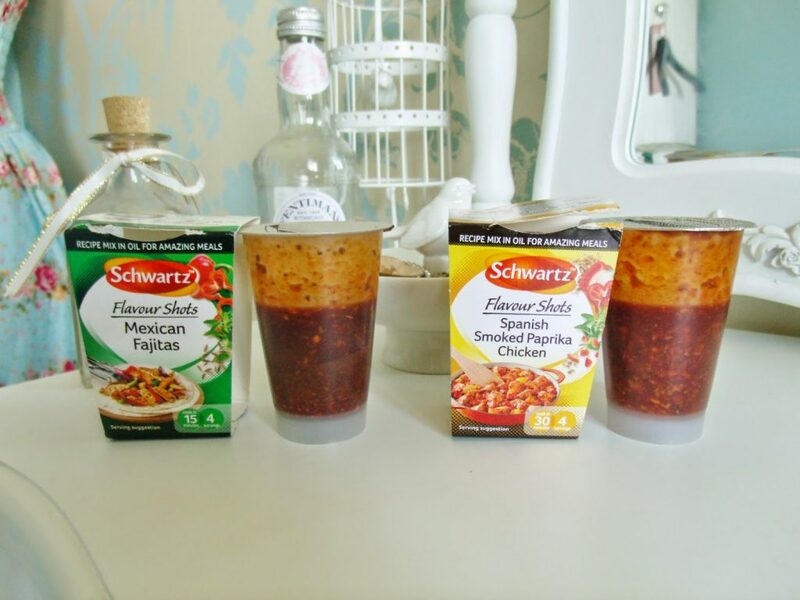 Schwartz Flavour Shots – These little pots of Flavour Shots can be used to liven up a meal with fresh tasting flavours. A single use shot pot of herbs, spices and seasonings blended in sunflower oil and comes in 8 different flavours. 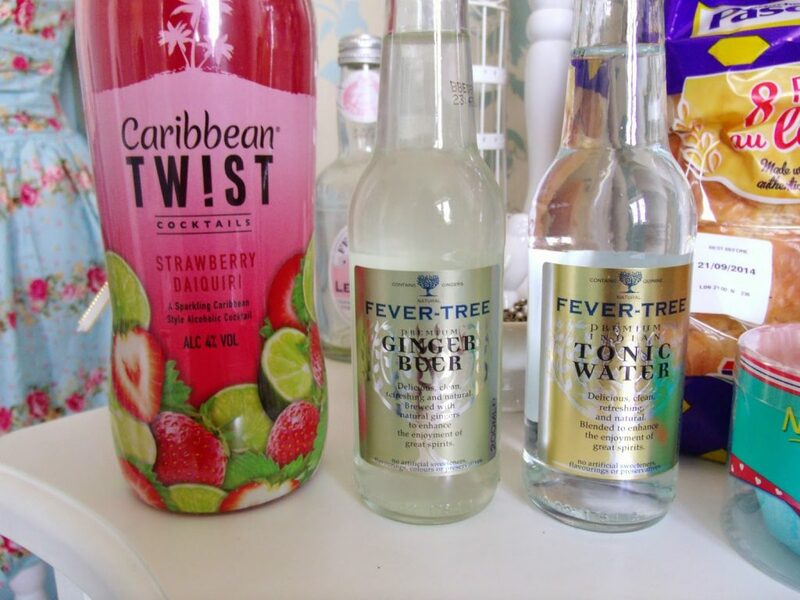 Fever Tree – These mixer drinks made using the highest quality natural ingredients. 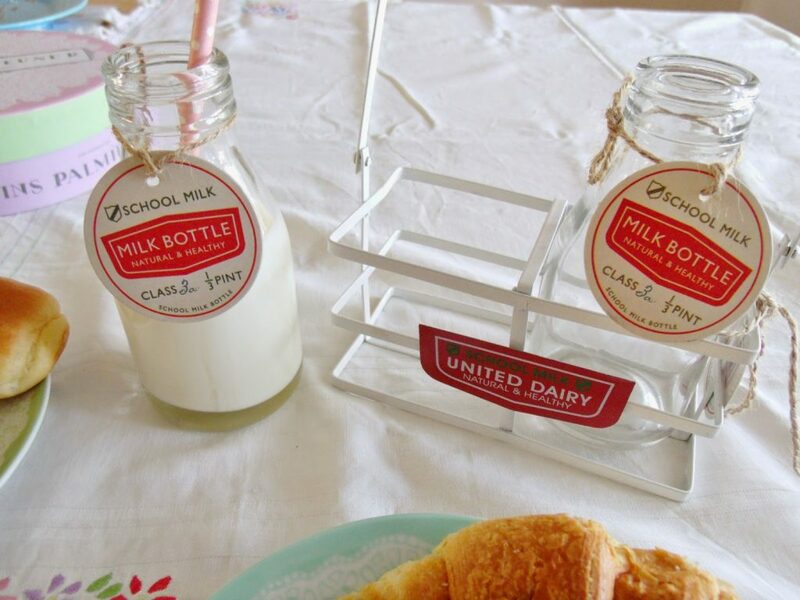 The product comes in glass packaging to reflect the premium quality of the brand and to ensure freshness and flavour. I received a ginger beer and tonic water. 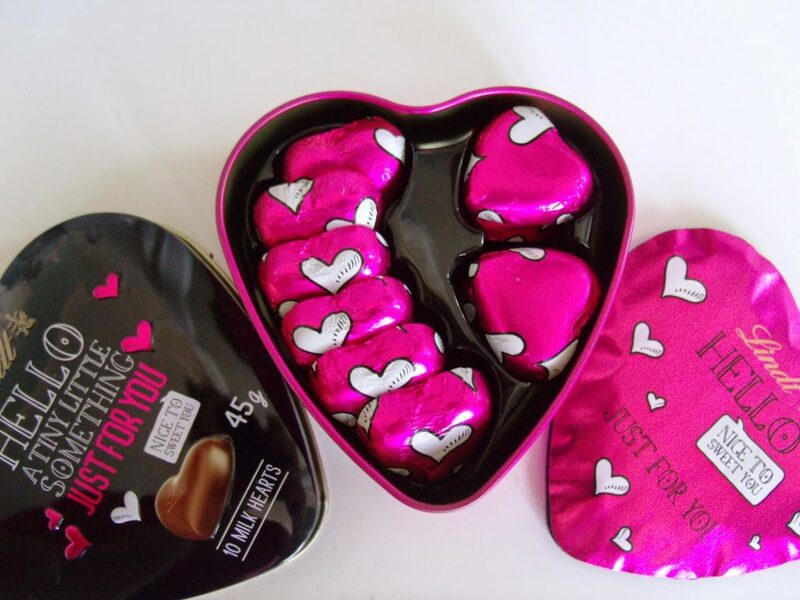 Lindt – My favourite product from the box, a heart shaped ‘just for you’ tin containing 10 heart shaped milk chocolates wrapped in pink foil. So yummy! 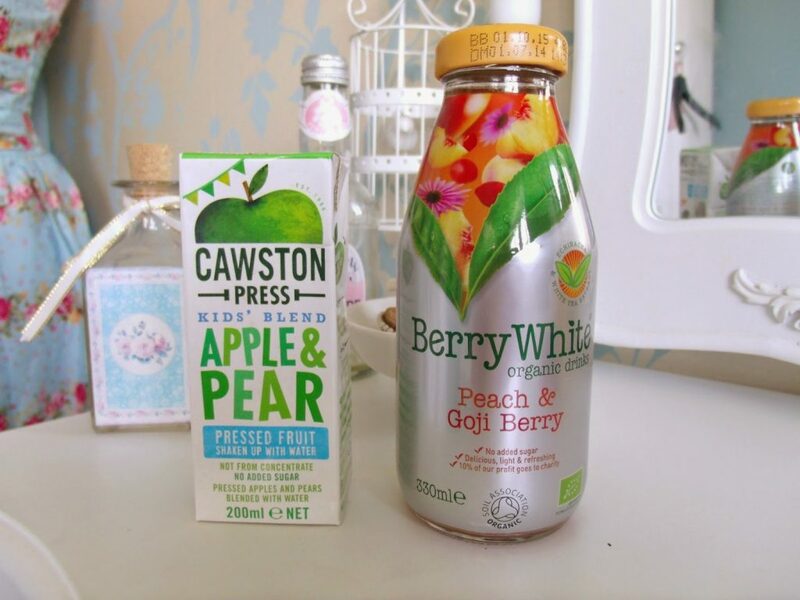 Cawston Press – I received a little apple and pear juice from Cawston Press Kids’ Blends range, which are 200ml cartons.. perfect for school lunchboxes or picnics! The juice is really fresh and tasty, I’d love to try more flavours in future! Brioche Pasquier – Possibly another favourite product, delicious morning pastries! I received both croissants and brioche, and pain au chocolat is also available! These are my favourite morning treat to have on a weekend, and they stayed fresh for well over a week in their bag. 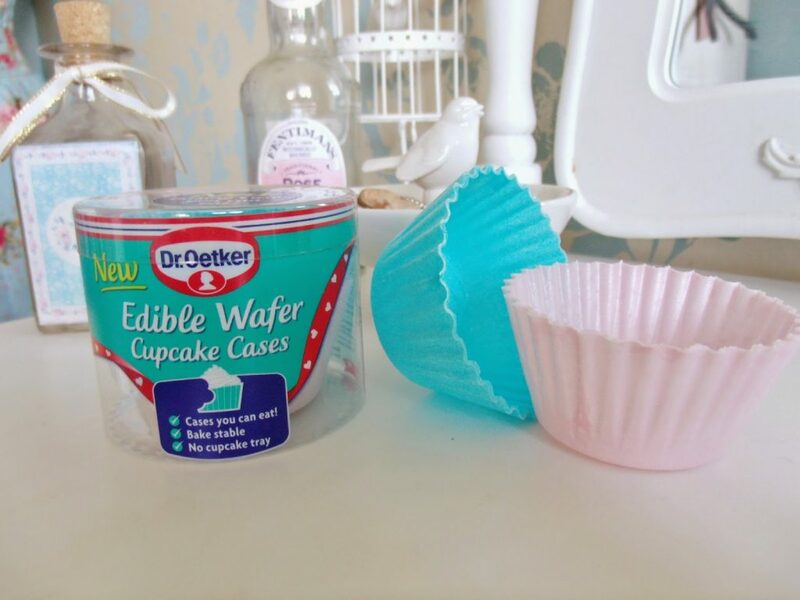 Dr. Oetker – As much as I probably should like this product, I don’t. In my box I received some new edible cupcake cases, which are made from a horrible wafer and they are ridiculously expensive at £2.49 for only 6 in a pack! They do come in pink and blue though and are nice and big. Caribbean Twist – You can’t go wrong with one of these alcoholic drinks if you’re having a girls night or you’re a skint student! I have been enjoying the sickly sweet, yet delicious taste of Caribbean Twist drinks for many years now, and the low price will keep them as my party favourite, including this new strawberry daquari flavour! These bottles are only about £2.70 each usually. 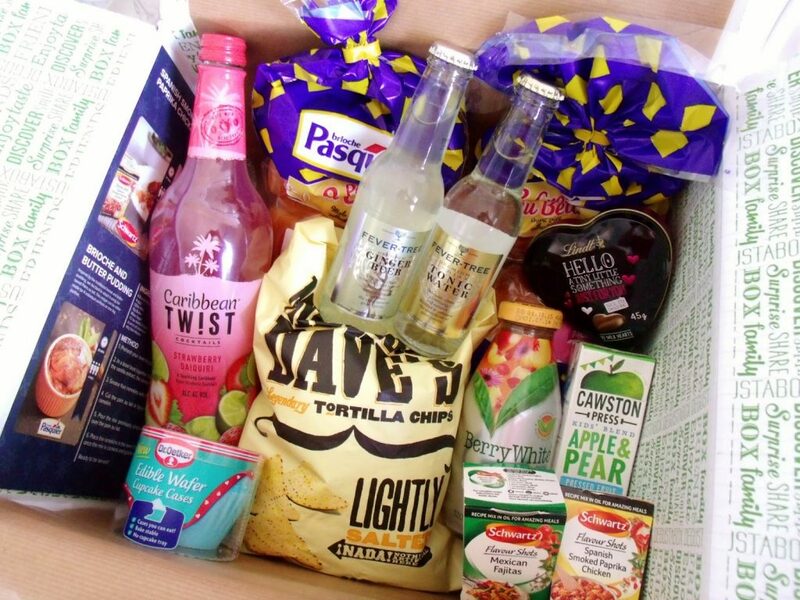 The Degustabox subscription is only £12.99 a month, free shipping, and you can cancel at anytime. 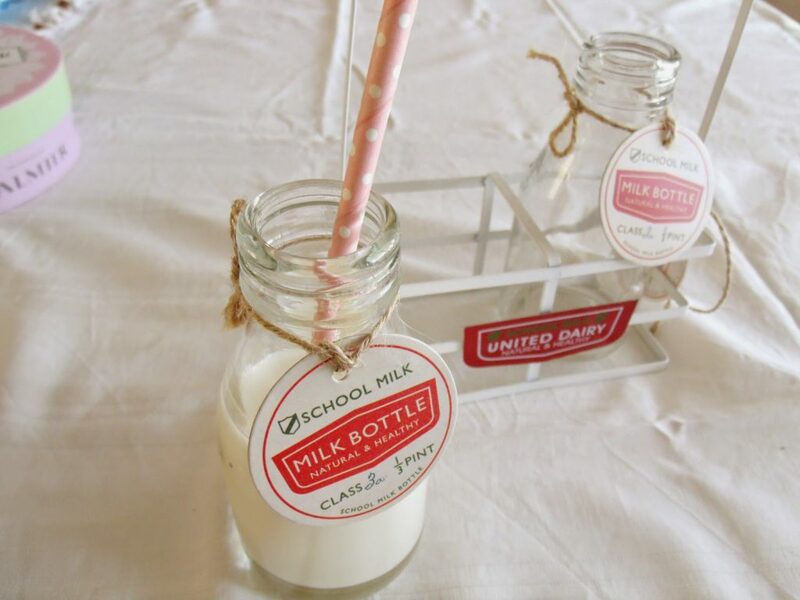 Also on a final note.. check out my adorable little vintage milk crate with traditional 1/3 pint school milk bottles! They’re from DotComGiftShop and are so cute! 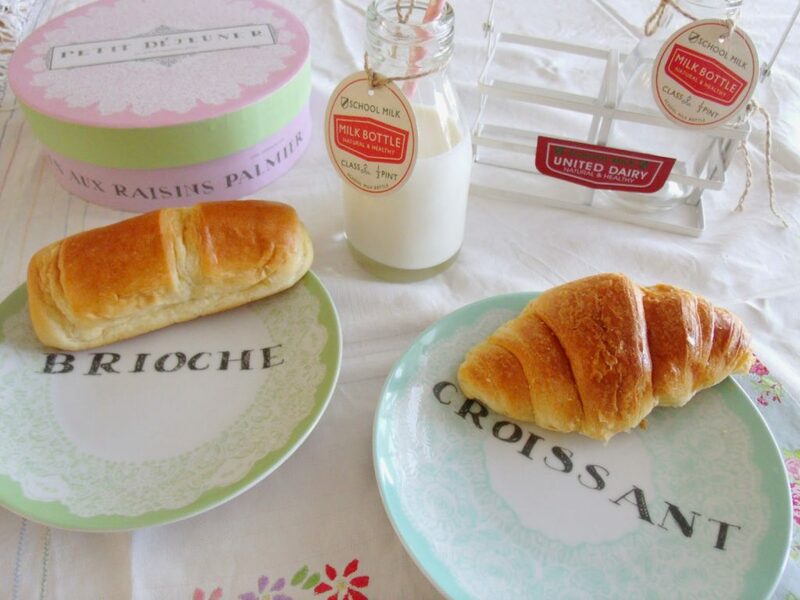 I love them along with my brioche and croissant side plates! I'm still working my way through mine.. your photos are gorgeous!